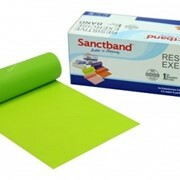 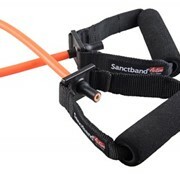 The Sanctband Active Spidercord is a highly versatile joined X Shape resistive tubing that allows a total body workout. 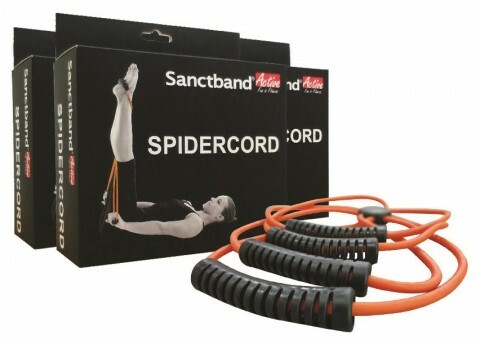 Sanctband Active Spidercord it is an effective tool to provide dynamic resistance and variety of challenges to improve your balance, stability and core strength. 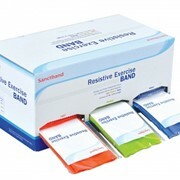 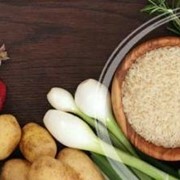 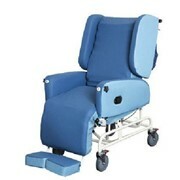 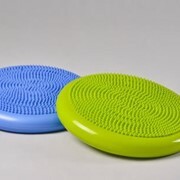 Available in light resistance and medium resistance.